Not immune to hype and novelty, the Green Mountain Mashers (the local homebrew club, of which I am a member) caught wind of a little style catching on in San Francisco: the so-called Brut IPA. The more adventurous and experimental of us immediately started digging into whatever resources we could find. Not surprisingly, several of us almost immediately hammered out first-stab recipes. 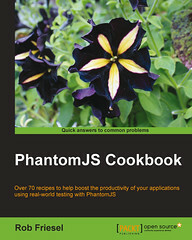 Also not surprisingly, there was a lot of overlap among those recipes. (What’s that saying about “great minds”…?) 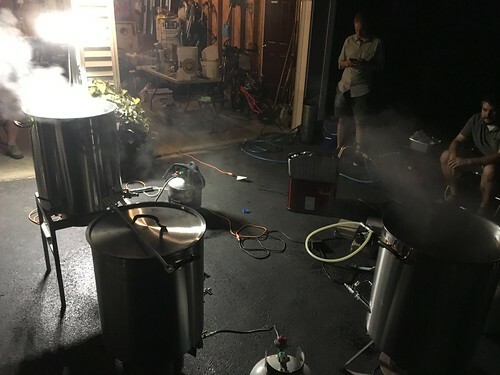 Rather than duplicate efforts (and spend way way more on the Amylo 300 enzyme than we needed to), we converged and planned out a 70 gallon club brew. APPEARANCE: Very pale. Brilliant, though some haze from dry hopping acceptable. FLAVOR: Very little to no sweetness. Very little to no bitterness; just enough to keep it in balance. Refreshing white wine-like character. Hop-forward presenting as citrus, gooseberries, tropical fruit, and/or white grapes. Clean fermentation character; mild complementary esters appropriate. OVERALL IMPRESSION: «…sparkling hop beverage with no sweetness […] refreshing sparkling wine elements in a beer form…» Hop-forward with fruity elements, very little malt character, and very dry; fizzy and refreshing. COMMENTS: Majority of hopping should be done post-boil. CHARACTERISTIC INGREDIENTS: Amylase enzyme. Very pale malts; optional corn or flaked rice adjuncts. Hops with fruity or wine-like aromatics. From there, we worked out a pale-as-possible recipe with pilsner malt and flaked rice, worked out the logistics for brewing 70 gallons at once (spoiler alert: it was a three kettle operation), and lined up some delicious hop combinations. Once again, Aaron was kind enough to host a bunch of us brewing misfits for some mega-BIAB action. 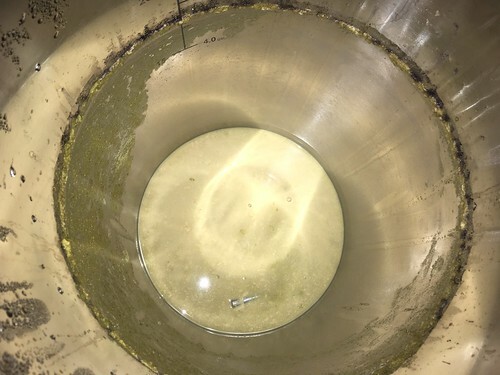 Between his 30 gallon set up and the generous help of some other club member mash tuns, we generated somewhere in the vicinity of 70 gallons of wort. I missed the opening ceremonies (as it were) but by the time I got there, at least one mash was complete and the others were nearing their respective ends. According to the brew sheet, each mash was at a 149°F for 60 minutes. From there, we would do the respective boils (60 minutes each) and then hit each with a large dose of hops at 160°F for a 15 minute whirlpool. We had enough kettles and burners to go around, but we staggered each boil because chilling was our bottleneck. So… “70-ish” gallons, but just the same: a lot of wort split up among about 14 people. I took home 4.5 gallons of the Galaxy + Vic Secret wort (because that’s what I planned for). Some people took home “blends” of the three different worts. Everyone took home 1 ml of the Amylo 300. It was late by the time I got home, but I pitched my starter of 1056 and crashed into bed. The starter had been sized for 4 gallons at 1.052, so it wasn’t too bad of an under-pitch with the extra half-gallon. I pitched at 70.7°F and set my controller for 64±1°F. By +20 hours, there was definitely some vigorous bubbling happening in the blow-off bucket. I took the first gravity reading at +66 hours. I pulled a small sample and put it on my not-so-trusty refractometer. I spied 5°Bx which BeerSmith told me was 1.000 which… not a chance. 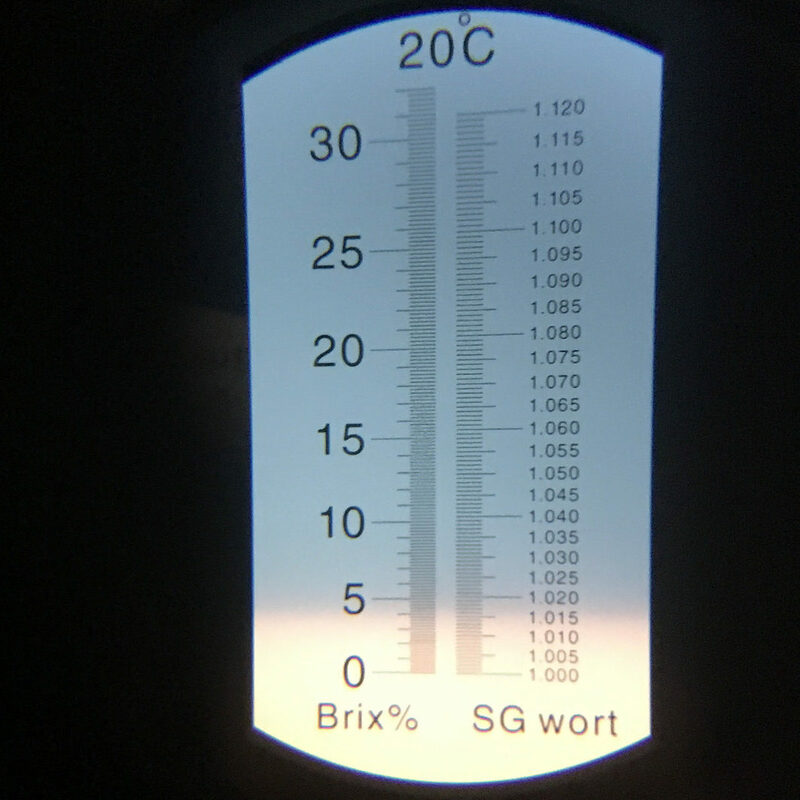 I recalibrated the refractometer and took another reading: 6°Bx this time — so more like 1.009 with all the right calibration calculations applied. That made more sense, and seemed like it might even be the “natural” finishing gravity. It’s at this point that I added the 1 ml of Amylo 300. I ramped up the controller to 68±1°F and then once it reached that temperature, I reset the ceiling to 72°F and allowed the fermentor to free-rise. At +132 hours, I took another gravity reading. Having calibrated the refractometer this time, I was a little more trusting when the 4.2°Bx reading converted to 0.997 S.G. That still seemed “too low” but not “ridiculously low”. I pulled another same, this time enough for a hydrometer reading and confirmed that the beer had finished at 0.999. After a few days with gelatin at 40°F, I transferred to a keg and put it on gas at 30 PSI for 62 hours before venting the headspace and dialing the regulator down to serving pressure. Well… it’s definitely very pale and very dry and very hop-forward. I find it refreshing, and/but “borderline hot” in the alcohol department. APPEARANCE. Very pale. Holding it up to my AIH SRM lanyard, I’d put it at 2-3 SRM — which is more/less where BeerSmith estimated. It’s not brilliantly clear, but it’s certainly more clear than Hoarder Intervention #1 or Clone in the Window or damn near any other heavily dry hopped IPA I’ve made in recent memory. Early pours are suffering from a little sediment (did you see how much trub there was? ?5) but I think this will clear up soon. So on that note: “good” clarity overall, and “actually pretty great” for something so heavily dry hopped. A tall white head forms, but it’s sparse (loose, airy foam) and fades quickly. My intuition tells me that this is the high proportion of flaked rice at play — but I’ll need to research that further. FLAVOR. Largely follows aroma. Malt impressions evoke a “honeyed cracker” but are of a mild intensity, almost background. Fermentation characteristics are clean; no perceptible DMS nor diacetyl nor phenolics; esters present retronasally at threshold like roses and orange blossoms. There’s a notable alcohol presence; it’s not “hot” exactly, but it’s tip-toeing that line between “significant” and “unpleasant”. (For me, it’s not distracting though it does flirt with it.) Hops, again as with aroma, seem to present as “fruity pairs” though the combinations are little changed up: pineapple and grapefruit; lime and passionfruit; mango and tangerine. 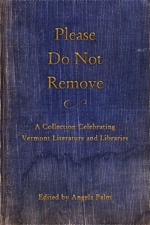 Bitterness seems balanced, asserting at the finish, and noticeable without being strong. It has a bitter balance (which helps me to “agree to” the IPA part of the name) but leaves me with tropical and citrus fruit impressions. MOUTHFEEL. Light body; like… very light. Remarkably light. Very dry finish. Carbonation is high, but maybe not as high as it’s “supposed to be”? Significant alcohol warming, mostly mid-palate. OVERALL IMPRESSION. Refreshing, very dry, very much hop-forward beer with tropical and citrus fruit notes all over the place. Some faintly floral esters, but those seem to work in its favor. Alcohol warmth is significant and could be a turn-off to some; I suspect that this aspect of this style is the hardest to predict and the hardest to balance, especially when considering just how dry and light the finished beer winds up being. I don’t know that it’s the “anti-New England IPA” like some people have claimed, but I’d certainly put myself in the camp of “anti-Milkshake IPA” if anyone is lining up for that. Hop selection is key. Given how little malt character is left behind after this very complete fermentation, it’s definitely a hop showcase. You don’t want to go crazy on the bittering side though — with so little malt sweetness, the 20 IBU neighborhood seems about right. That said, pack it all into some late-hopping whirlpool action and dry hops. And that said: pick a theme. You could go “All American” with the classic citrusy “C” hops, or all New World with the tropical fruit character of Australia and New Zealand, OR go “White Wine” with Nelson Sauvin and/or Hallertau Blanc and/or Enigma &c. It might be tempting to go all over the map here but this is probably a case of less-is-more. Enzyme timing. We talked about this a lot before brew day. Do we use the enzyme in the mash? If so, when? For how long? Do we use it in the fermentor? If so, when? 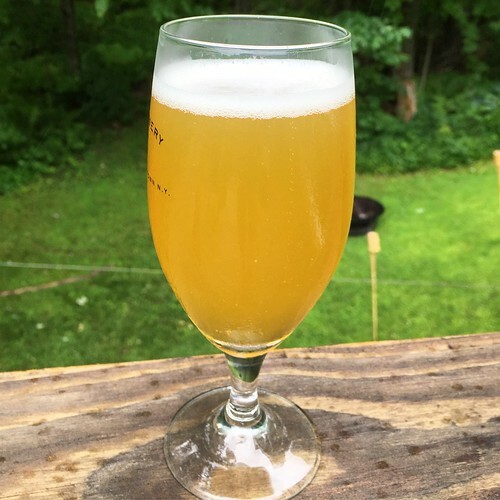 In the Basic Brewing Radio episode on Brut IPAs, Chris Colby talks a bit about the enzyme and when to use it. In that episode, he says a few things about timing, but the thing that stuck out to me the most was his suggestion for running off half of the wort into the kettle, and then adding the enzyme to work on the other half of the mash. We ultimately decided against this, citing some public statements from Kim Sturdavant about using it in the fermentor, but I wonder if the results might be better with a beer that finishes at (say…) 1.004 instead of 0.999? Jury is out on yeast selection. Granted, I picked the notoriously “clean” 1056 on purpose here, but I wonder here what a more “characterful” yeast would impart something… interesting? This is the part where I chime in about how I didn’t realize a 1.052 wort could generate a 7.0% ABV beer, and how one needs to make sure their yeast strain is up to the task. But that almost seems off-topic? Carbonation level. Most of the reading I did suggested that this needed to be “very highly carbonated” — i.e., practically Champagne levels of carbonation. I’m not 100% sure that it needs that. I don’t know exactly where I’ve landed in terms of the specific level of “volumes” of CO₂ but I know I’d put it on the high end. I may still try to pump some more into this keg, but I fear the risk of over-carbonating it. It’s foamy enough when it pours — do I really want the hassle of a super-long liquid-out line? It’s “good enough” with “simply high” carbonation but… I wonder about going higher. Just how much would that offset the otherwise light body? 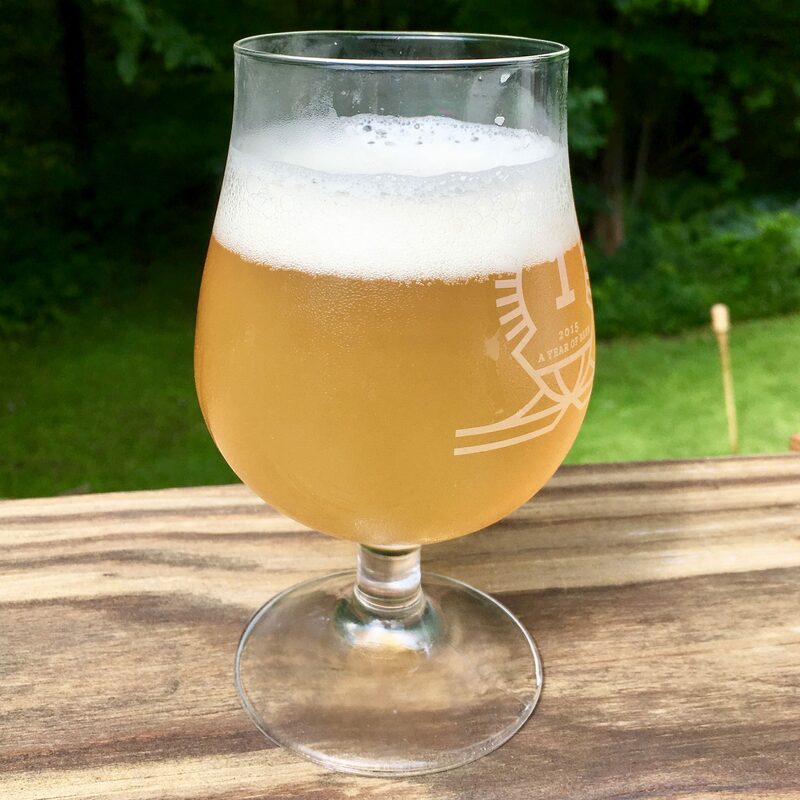 …solely using Paddle On as my benchmark Brut IPA […] I trust it’s largely on-par with the prescription for the style. My reading of the style, considering the specifically-chosen Brut term, is that the goal is emulate, with beer through brewing technique, a classic Brut Champagne. These wines are bone dry. They are light-bodied and excessively effervescent. They (as with all wine) have the expectation of crystal clarity. It’s very much a showcase of the fermentable substrate without a lot oaking. They’re clean wines. I suspect most canned Brut IPAs will be woefully undercarbonated. Most lines aren’t going to go through the hassle of jacking up the CO₂ on a line that’s otherwise dialed in for the common beer going through. Paddle On is evidence that reaching 0° Plato doesn’t mean a whole lot with regard to getting to a Brut product. The high level of hopping gives the NEIPA viscous mouthfeel that largely masks both the malt character and creates an unnecessarily cloudy product. IMO, if Brut IPA wants to be an actual new thing instead of a marketing thing, it needs to differentiate itself from NEIPA in a way that can be materially differentiated by sensory evaluation. And I think that’s a fair evaluation. It’s an interesting take on the IPA style (broadly) and an even more interesting reaction to New England IPAs as a style (specifically). Time will tell if Brut IPAs are “sticky” in the same way that New England IPAs have proven to be. My guess is “passing fad”, but maybe someone out there really nails this and shares the process knowledge and it blows up. And I’d be fine with that, too. Fad or not, this has really raised the awareness of the amylase enzymes generally, and I suspect we’ll see a lot more experimentation with that ingredient, if nothing else. As for my own Brut IPA…? I’m happy enough with it. I might enter a few in competition (though puzzling out which category will be the tricky part), and it will be fun to share this with the rest of the club members. The rest I’ll happily put down into my belly. Starting with the Champlain Water District profile as a base: …just filter it to remove any chlorine. Collect 30.2 qt. water and heat to 156.1°F. Mash in; hold at 149°F for 60 minutes. No mash out. Remove filter bag from water. Squeeze filter bag to extract as much liquid as possible for wort. No sparge. Pre-boil volume should be 6.83 gallons. Bring to a boil. Boil for 60 minutes; follow hop schedule as described above. Cool to 64°F as rapidly as possible. 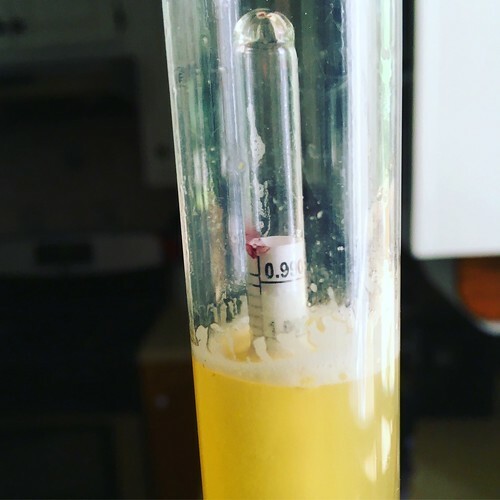 Post-boil volume should be approx. 5 gallons. Aerate wort; pitch 1056 yeast from starter. Monitor gravity and within 1-2 S.G. points of the estimated finishing gravity, add 1 ml of Amylo 300 enzyme. Raise temperature to 66°F and then allow to free-rise. Allow beer to finish fermenting remaining converted sugars; finishing gravity should be around 1.000. Dry hop for 3 days with 2 oz. each of Galaxy and Rakau. Cold crash for 24 hours. Fine with gelatin (approx. 2 days additional cold rest). Run off to a keg and burst carbonate at 30 PSI for approx. 3 days. 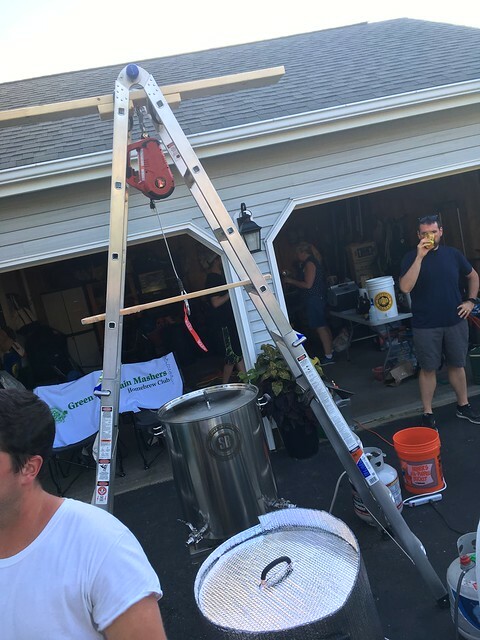 This entry was posted in Homebrewing and tagged Brut IPA, Green Mountain Mashers, homebrew, homebrewing, IPA, VT Experimental Brew Crew. Bookmark the permalink.